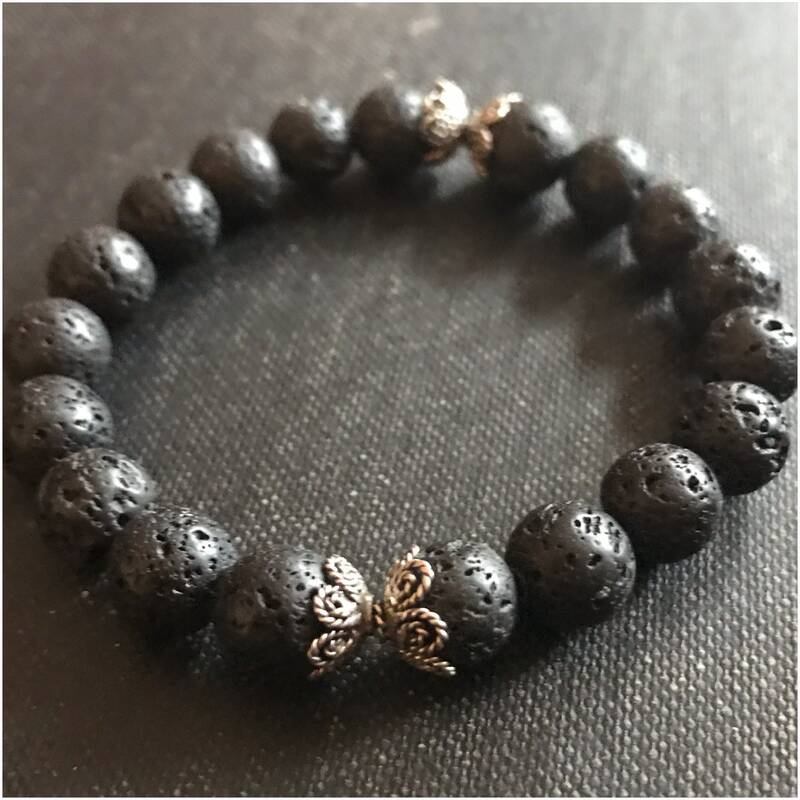 This bracelet is made with 8 mm lava beads and paired with gold tone beads caps on both ends of the bracelet. Buddha Bracelet! Ying and Yang! Ying and Yang Bracelet! Onyx Gemstones! Red Collection! Coral and Caps Bracelet! AIDS Awareness! Wonderful One of a Kind Jasper Gemstone Bracelet! Ying and Yang Bracelet! Unisex! Onyx and Black Wood Bracelet! I will where this work of art with everything especially since I love black and white. These are absolutely beautiful! One of a Kind! Ying and Yang Bracelet Set! Onyx and Resin Bracelets! OMG! I absolutely love my one of a kind bracelet. The craftsmanship is amazing. I feel like I’m wearing art on my wrist. I bought this as a gift for a friend and she loves it! Arrived in plenty of time for a Christmas gift, will order more! Onyx Bracelet- Antique Leaf Charm Center! Facted Red Tiger Eye Bracelet! Hand Knitted AIDS Awareness Bracelet! Red Collection! Black and Coral Bracelet! Beatiful Czech Glass and Copper Bracelet!